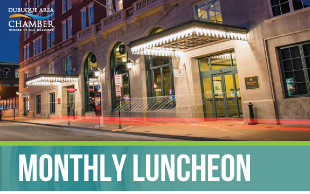 Join us for the YP Monthly Luncheon and our YP Awards luncheon. Our keynote speaker for the event will be Matt Jones, Founder or R.E.A.L. Academy.